This was created for the IGMC 2018. 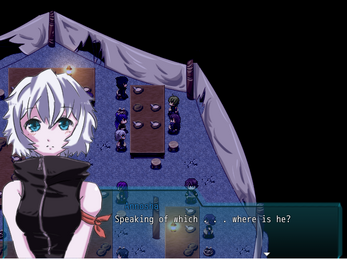 It is a short RPG with Visual Novel Elements. 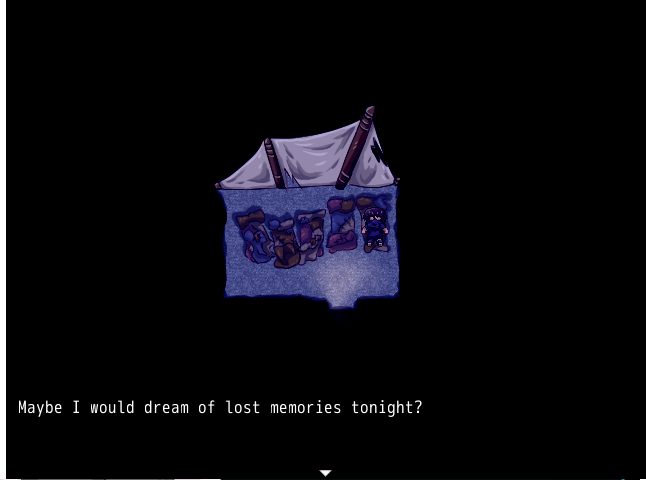 Mira is a girl with broken memories, she doesn’t remember her past, as all the people down here don’t but she’s different, she doesn’t remember her days either. When she goes to sleep, they slip away into the darkness. . . she only remembers the faces and names of a select few, these are her family you could say, but family is a lost term to these people. . . She also can remember one other but her name eludes her until she sees her face. Mira doesn’t understand this lack of memory and she can’t ask anyone about it as she can’t put it into words, she doesn’t even remember it as a problem, it’s just normal to her. . .
Based on the short story by Bluberriebunny. This game is not finished and was merely created for the IGMC 2018. 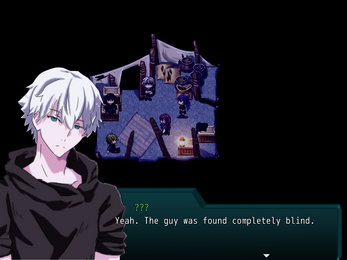 NOTE: If for what ever reason your game doesn't start in full-screen, just press ALT + ENTER. Oh HIIIIIIIIIIIIIIIIIIIIIIIIII, thanks for the cool visual novel/rpg ish! awesome work , the story kept me engaged and left me wanting more.